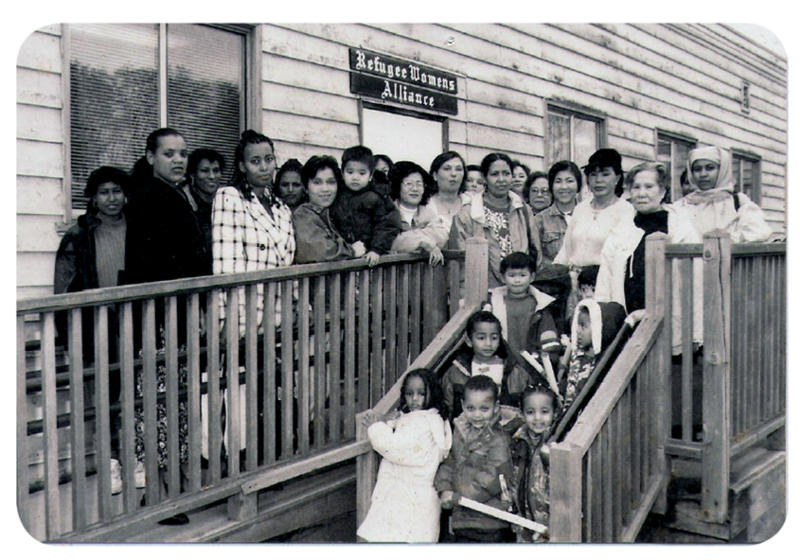 In 1985, a group of successfully resettled refugee women realized the unique needs of refugee and immigrant women and mothers were being overlooked in the social service settings that existed at the time. They founded the South East Asian Women’s Alliance (SEAWA) to provide newly arrived women with services in their native languages that were not available from other agencies. From a small, informal alliance of concerned refugee women, ReWA has grown to become one of the largest non-profit refugee and immigrant service providers in the Puget Sound area. ReWA has a broad base of funding, including federal and local governments, United Way, private foundations, and corporations. Individual donors who give generously in support of ReWA’s service to the community play a vital role in our continued success.